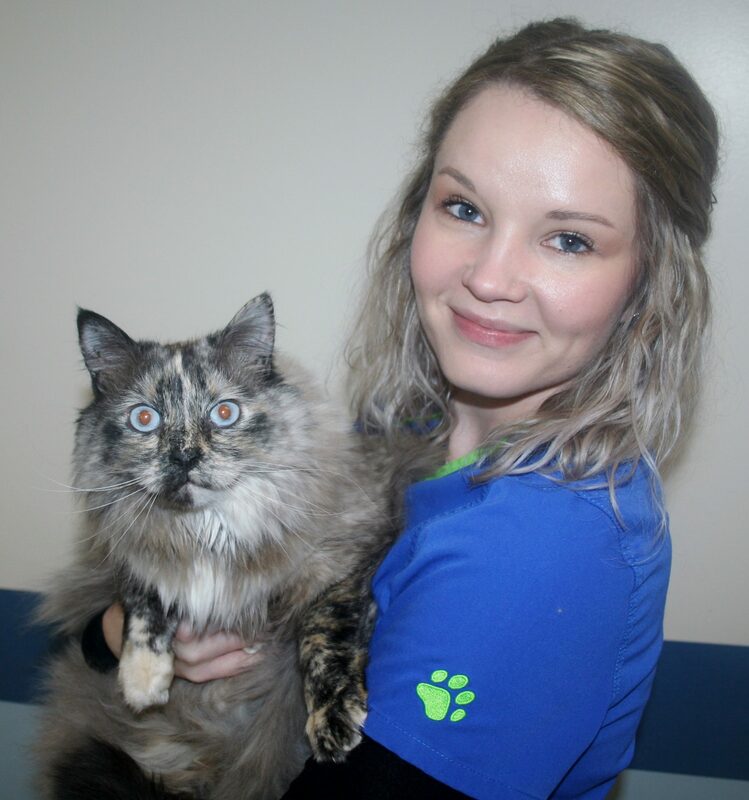 Teanna is a Client Service Representative at Glove Cities Veterinary Hospital. She was raised in the small town of Sherman, NY and moved to Gloversville in 2014. She currently resides with her two Himalayan cats, Tila and Sebastian. They are nothing short of being spoiled! In her free time Teanna enjoys crocheting, exploring the outdoors and attending craft fairs.